During the three months I spent in New Zealand, I managed to cram the most insane activities the country offers into a two week period. They were the most action packed and heart-pumping weeks of my life. From luging and jet boating, to glacier hiking and black water rafing, as well as a little sky diving and bungy jumping, I don’t think I could have pushed myself to my limits more completely. 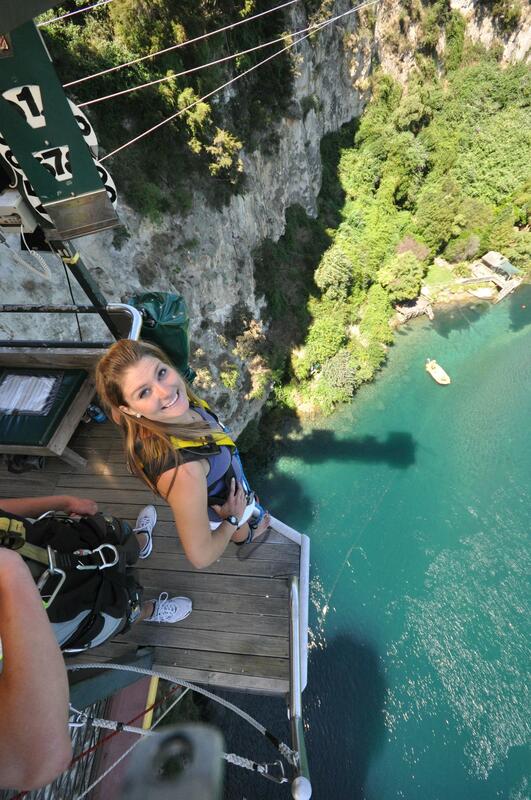 Check out my gallery below of the craziest things I could do during my time in beautiful New Zealand.